Just when you thought the holidays were over, I’m urging you to indulge me in one more post on seasonal social media content. 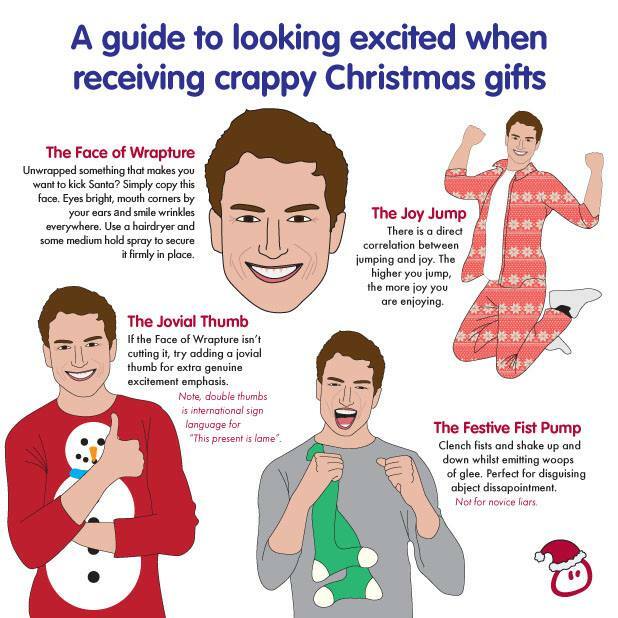 As a thank you for your patience, I’ve sourced something hilarious. If you’ve never heard of or followed Innocent Drinks, a wholesome smoothie, juice and veggie pots brand based out of the UK, now is the time. With a refreshing approach to social media, Innocent shares a mix of educational and cheeky content, all of which boasts a high engagement rate amongst its followers. 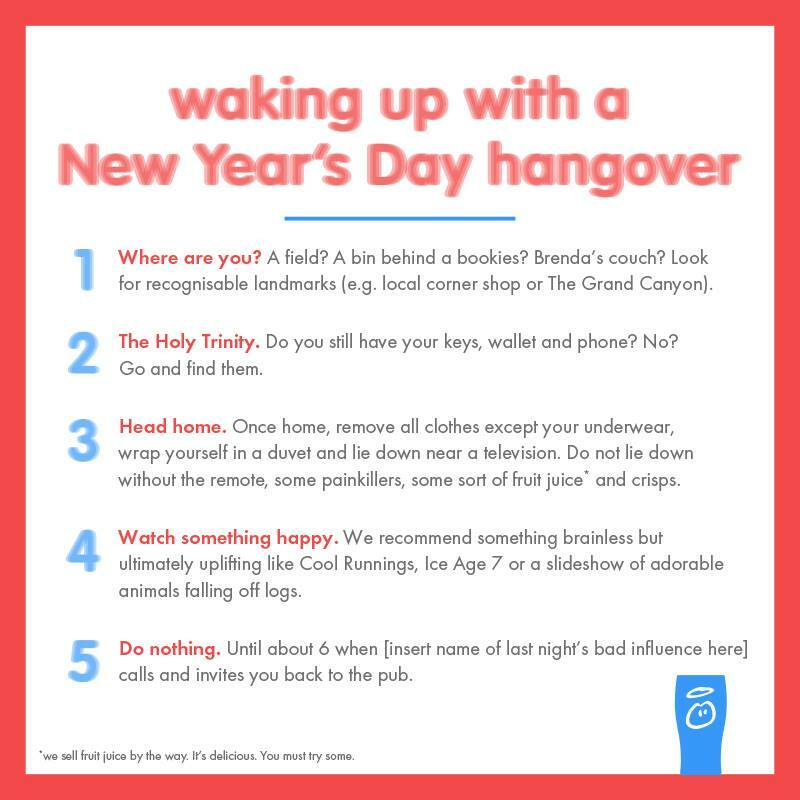 Although the day-to-day content is well done, companies and brands should take note of a series of clever charts created to help its fanbase navigate common holiday scenarios. 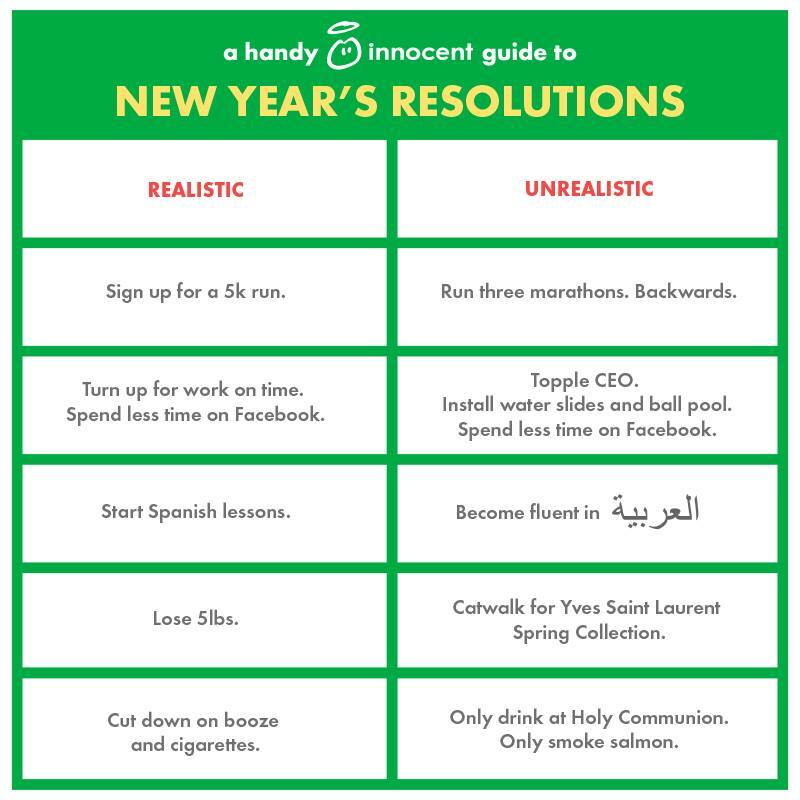 Chart One: Your New Year’s resolutions – how realistic are they? 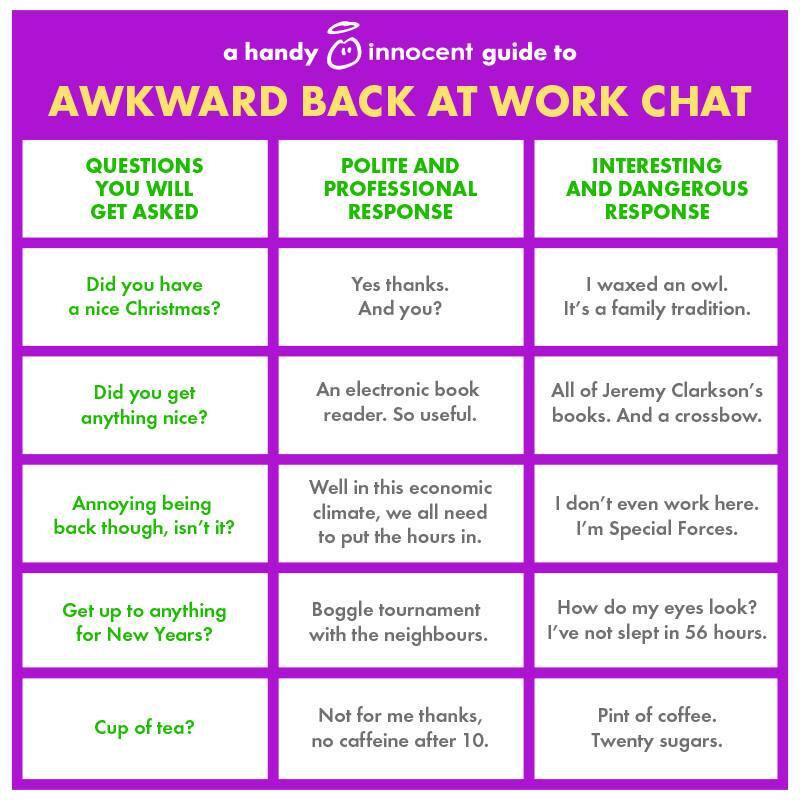 Chart Two: A handy guide to dealing with those awkward back at work conversations. Visual Charts Rock: While simple, Innocent does a great job leveraging bold colors, imagery and humorous text to tell a story within an image file. 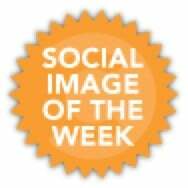 This approach is also a great way to visually share list style blog entries on social media sites. Know Thyself: Humor can seem daunting, but it’s not impossible – even for more conservative brands. Here’s a good article with some tips and another with funny brand examples. The Social Watercooler: Spend some time with your fanbase and understand how (and where) they drink from the social media watercooler. Understanding what they find interesting and share (brand-related or not), can also help you decide how humor fits into your content strategy, plus potential content partnerships to seek out. Know Your Limits: Humor is all fun and games, until you cross the line and find yourself doing damage control. Here is a good example of humor gone bad, plus are some helpful hints to test funny content before it hits the main stage.